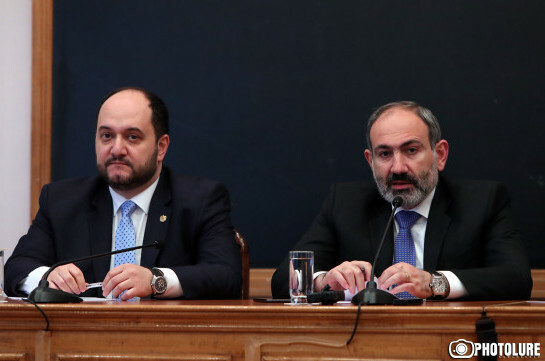 Armenia’s Prime Minister Nikol Pashinyan proposed candidacy of Gegham Gevorgyan in the post of the chairman of the RA Economic Competition Protection Commission, Aysor.am learnt from NA. Currently the commission is headed by Artak Shaboyan. 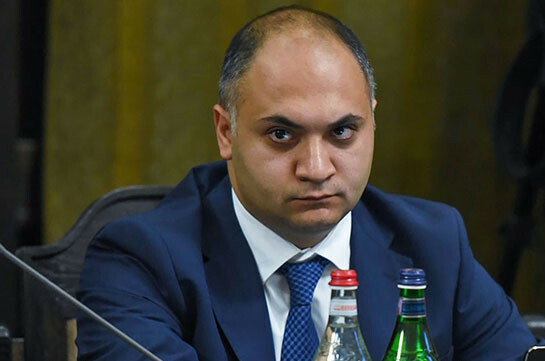 Gegham Gevorgyan is ex-minister of agriculture. With the structural changes in the government the ministry of agriculture will be dissolved.